It looks like it’s going to be another fun and creative summer at the Creativity Shell! Please feel free to contact us if you have any questions or comments about our camps! 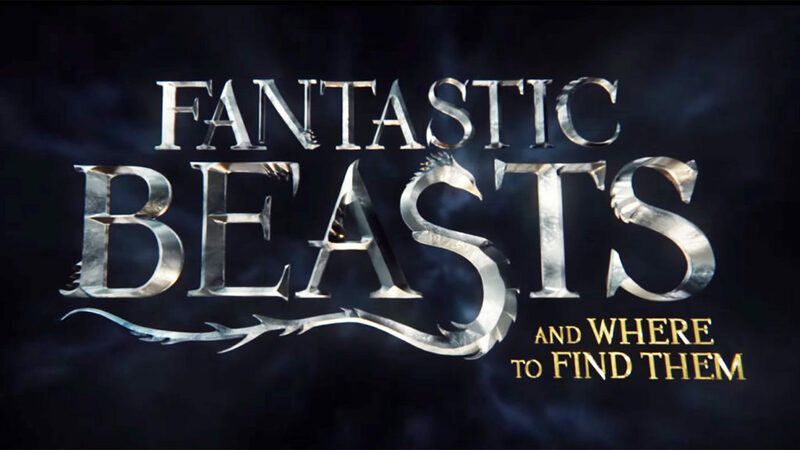 June 3 – 7: Fantastic Beasts “and where to find them” Camp! If you’ve been to one of our Harry Potter Camps, you will love our Fantastic Beasts “and where to find them” camp! Students in this camp will spend their week making all different types of fantastic beasts such as Fwooper’s, Occamies, Glow Bugs, Mooncalves and more! Students will also get to make their own fantastic suitcase to carry all the items they make. 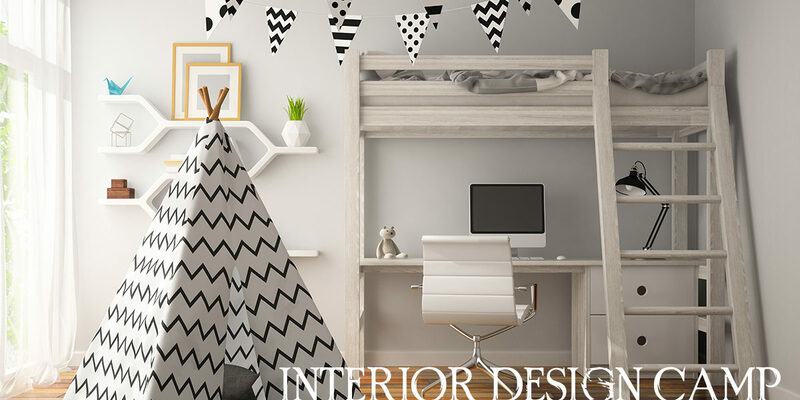 Please join us for a week of Interior Design Fun! Students in this class will learn to make some amazing items they can use for their rooms, homes or backyards. 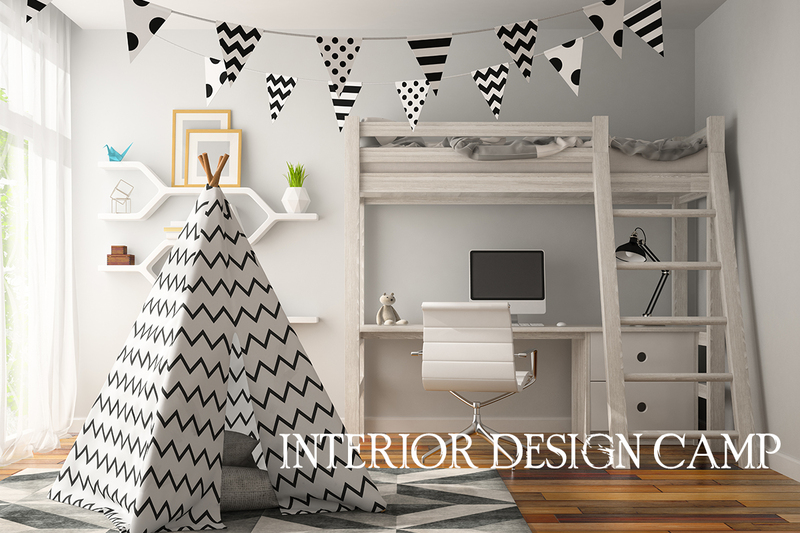 Students will be making tents, tire chairs, lounge pillows, scrappy rugs, kitchen accessories and more! 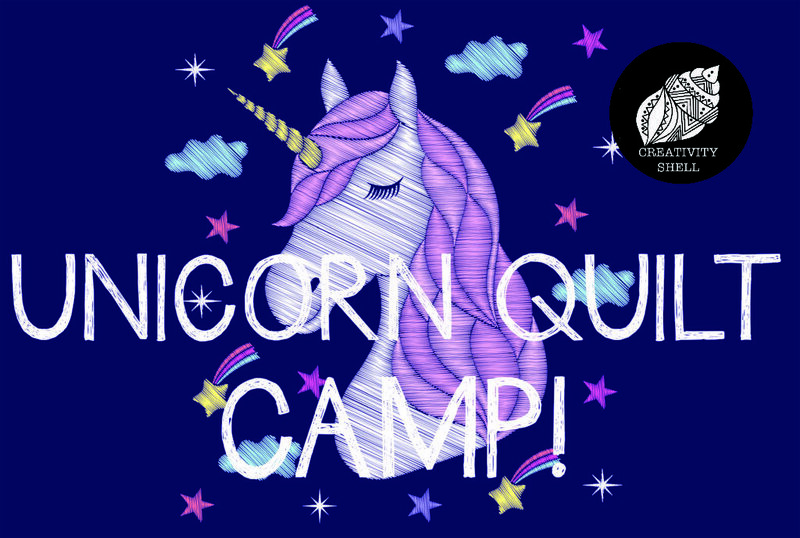 Please join us for a week of Unicorns and Quilting Fun! Students will begin the first day of the week choosing and sorting the fabrics for their Unicorn Quilts! Students will finish the week with a large 60” x 60” unicorn quilt! We recommend that students stay for the entire duration of this camp. If students finish early, they can make unicorn pillows and unicorn pillowcases to match their new quilt! 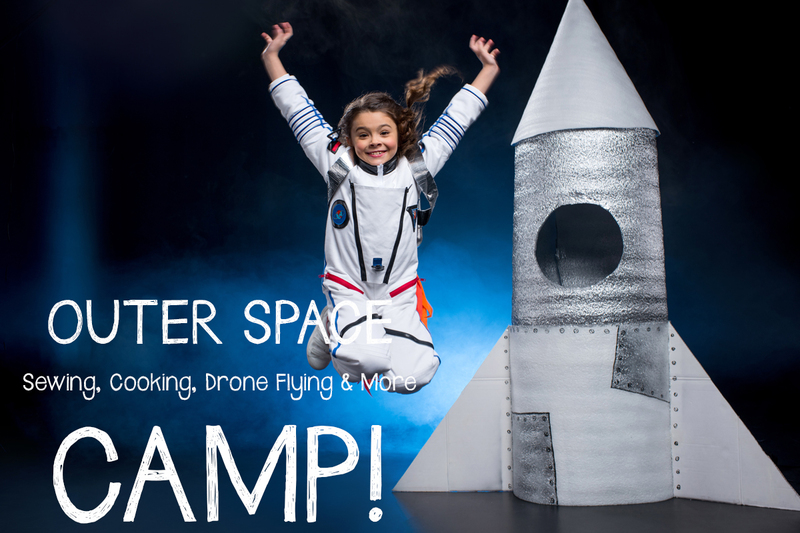 June 24 – 28: Outer Space Camp! Please join us for a week of space camp! Students in this camp will learn to sew their own astronaut outfit, will learn about fabrics and textiles used by NASA, will learn to fly drones as well as make their own parachutes and other textiles used in flight. Tuesday: Create your own rocket ship! Wednesday: Create your own helmet, jetpacks and space gloves! Thursday: Create your own space boots & insulated lunch bag. Friday: Freeze dried foods & Drone flying! 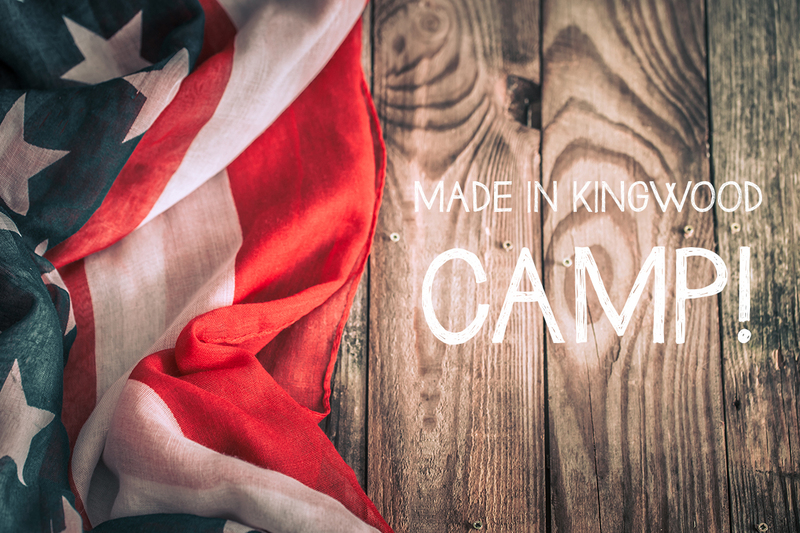 July 1 – 3, 2019: Made in Kingwood Camp! There is no better way to get ready for the 4thof July that to have your own handmade gear! Students in this camp will learn to make their own 4thof July themes BBQ accessories (aprons, oven mitt, chef hats), beach bags, beach towels and more. Students will also make a special backyard stool for guests to sit on as well as learn some special recipes they can help to cook at home. July 8 – 12: Life Skills camp! Please join us for a week of Life Skills Fun! This camp will teach pre-teens and teens some important tricks and trades that will help them get ready for adult life. 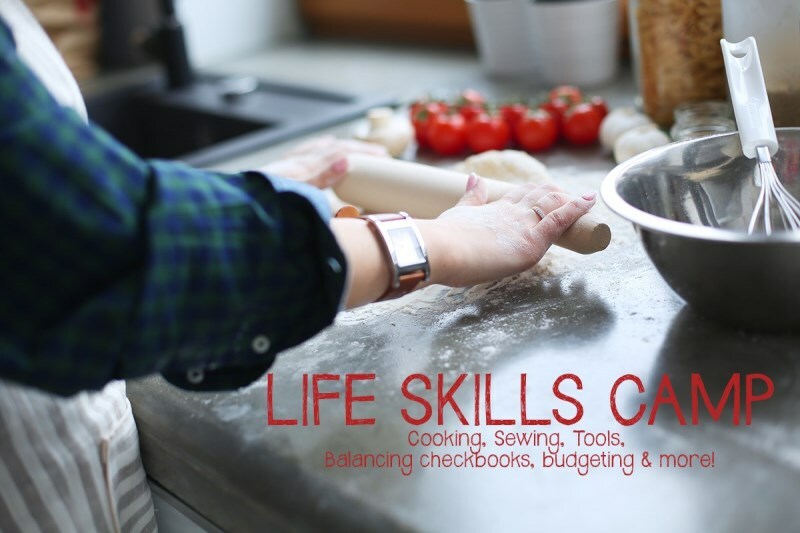 Students will learn to plan and balance a budget, balance a checkbook, prepare simple meals, sew as well as use household tools and accessories. Students in this class will also learn to write a resume and learn where to look and how to apply for grants that can help them get into college. All activities will be conducted in a fun, creative curriculum where students will get to learn life skills while participating in fun art, crafts and activities! 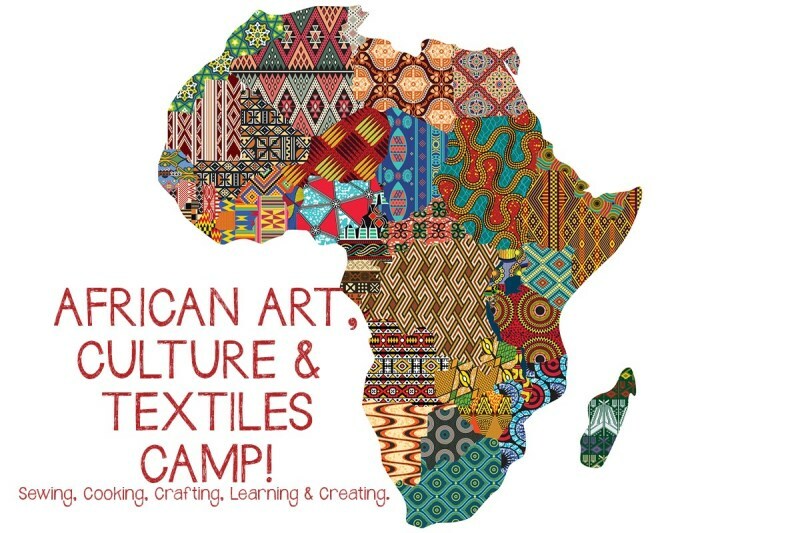 July 15 – 19: African Art & Textiles Camp aka The Lion King Camp! Please join us for a week of international fun in our Lion King themed African Art & Textiles Camp! The students will journey through Africa and make some amazing items! Students in this camp will learn to make a traditional African tunic, headscarves, African drums, jewelry and more! At the end of the week, a special guest will be visiting the Creativity Shell to teach students a traditional African dance. 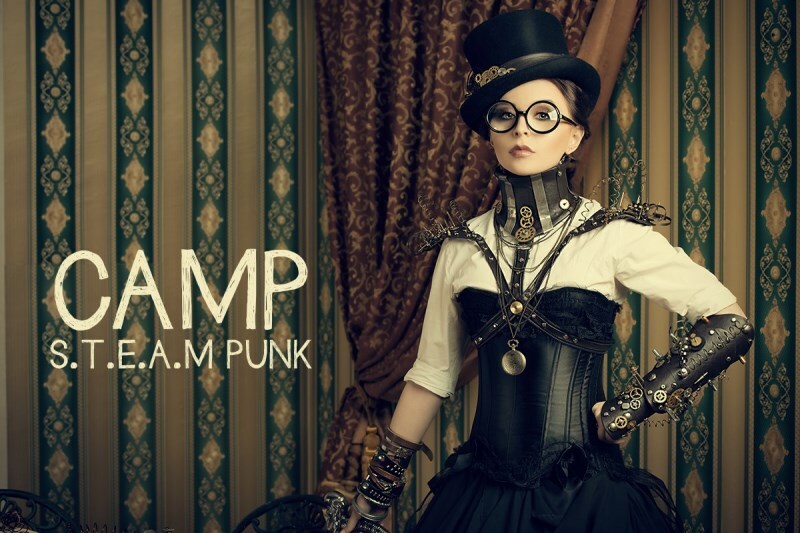 July 22: 26: Camp STEAM Punk! Please join us for a week of STEAM Punk Fun! Students in this camp will get to sewing steampunk items such as hats, glasses, vests, pants/skirts. Students will also get to sewing with electricity conductive threads that will add lights and other science elements to the outfits they make! Please join us for a week of learning and creating lost art forms! 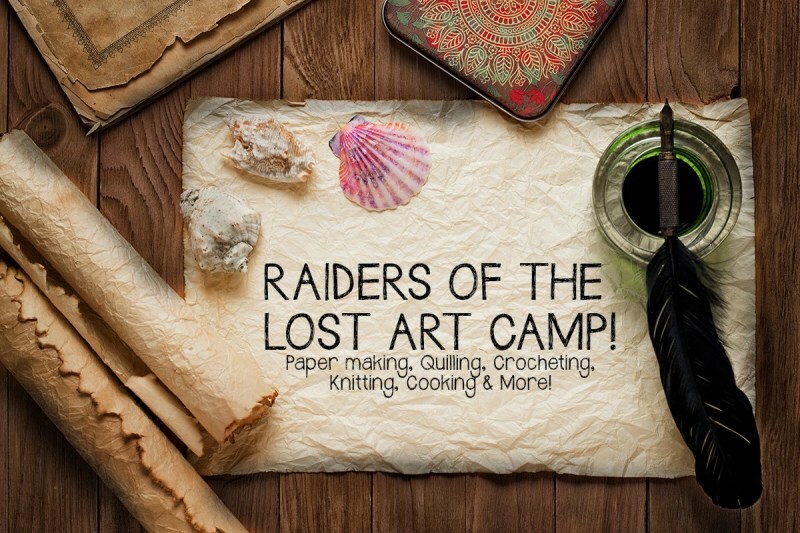 Students in this camp will learn to make their own paper, flower pounding, extract dyes from flowers, screen print, dabble in pottery, knit, crochet, make and write with a quill pen, quilling and more! 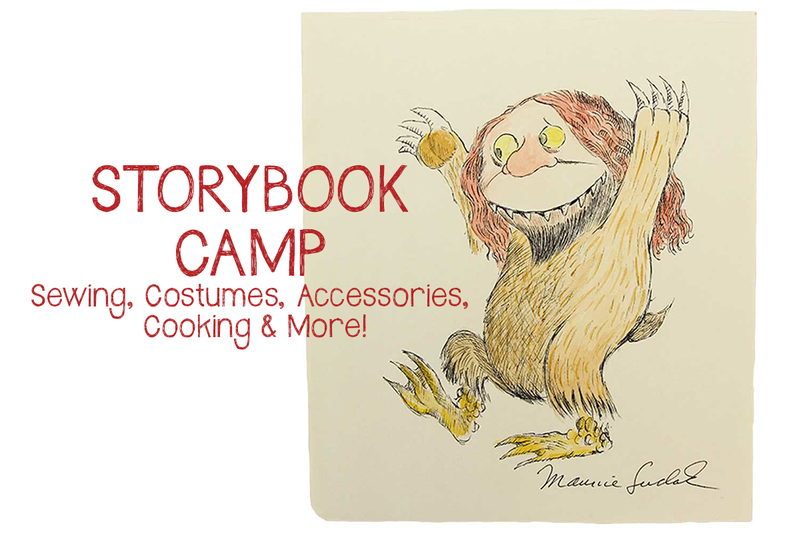 Please join us for a week of storybook costumes, accessories, crafting and cooking camp! This week, we will dive into 5 of our favorite books and will be creating a variety of different items form the books! The Wonky Donkey! We will two surprise guests visiting the Creativity Shell today!